After my wins last month I was a bit worried I wouldn't win much in April. 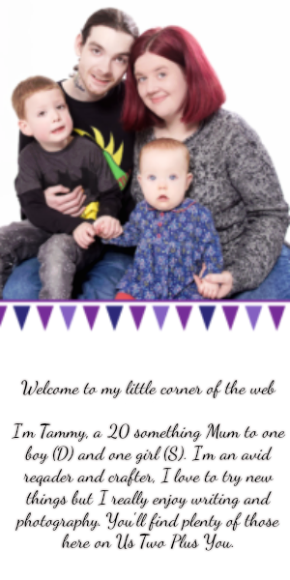 I put a good amount of effort into entering what I could but not losing out on blogging and family time. It can be hard to find a good balance without becoming too obsessed with just one aspect of life and I think I may be finally finding that balance (for now). Okay so back to what I actually won. 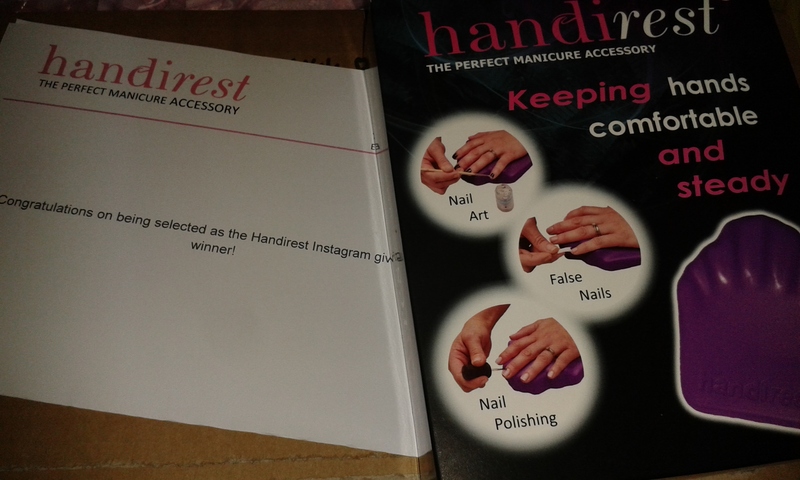 My first win of April was also my first ever Instagram win! I have been entering on Instagram for a few months now and was ecstatic when I won this lovely vase from @OneDotWorld on Instagram. It now has pride of place on our dining room table with my fairy statues inside. 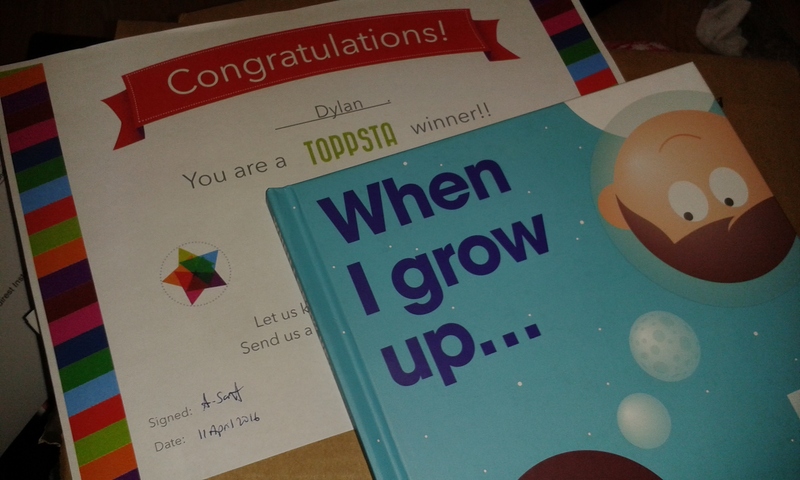 I also won from Toppsta again. This time I won 'When I grow up...' which D loves and has loved since the moment he opened the parcel. Within one hour he had read it all on his own 5 times! 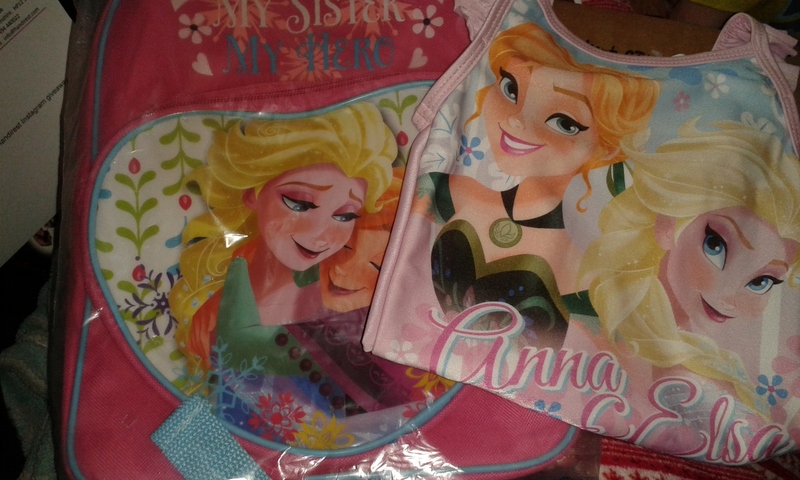 Another Instagram win was this Frozen swimming suit and bag which will most likely go to my niece. The swimming suit will be for her birthday which is coming up. I know she will love them. I won these from @character _uk. Next up was another Instagram win (nothing for months then three in two weeks!) This one is from @handirest.ltd. I haven't decided what I want to do with it yet but I had a sneaky peak when it arrived and I'm a little tempted to keep it. 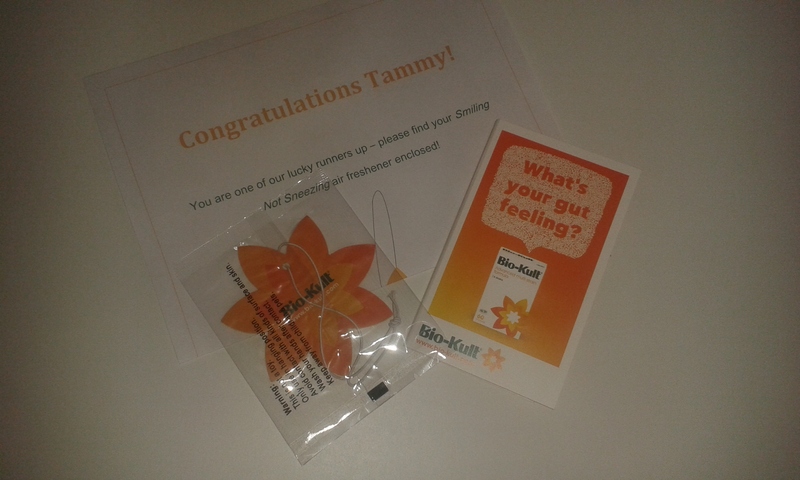 I was a runner up in one of the competitions I entered and the prize for runners up was a car air freshener which helps with hey fever. I don't drive but I think a friend could make use of it. There was a trial size pack of hey fever tablets which my sister is going to try. I won this one on twitter and it was a simple follow and retweet competition with @Bio_Kult. I had another twitter win later the same day with Ultimate English . 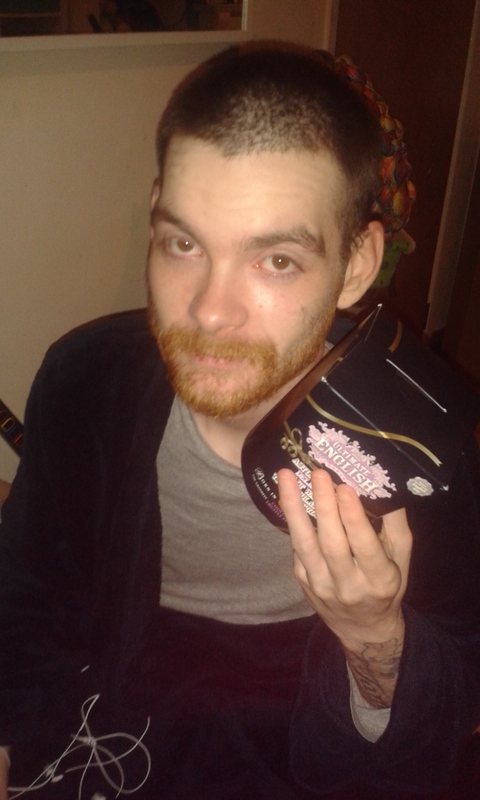 I won a box of chocolate, sea salted fudge. It was incredible! I will be ordering more of their fudge and may even need to try them all. There isn't any left now but we all tried it. 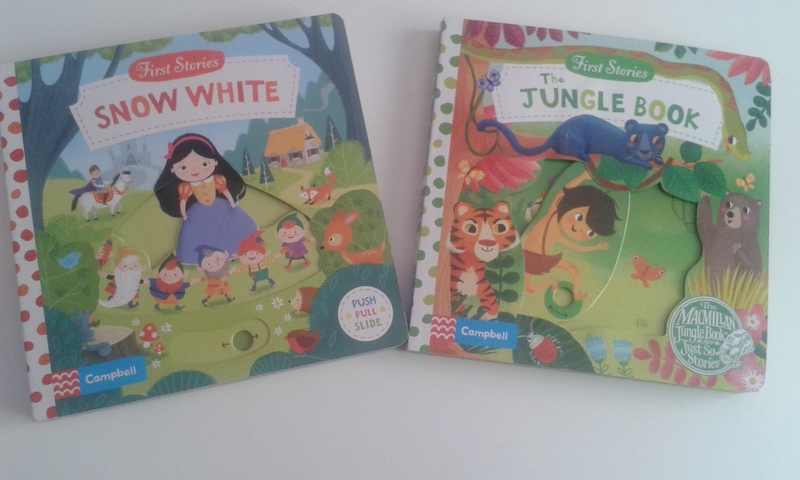 My first Facebook win of the month was 2 fairytale books from little dish. I have been entering all their comps for as long as I can remember now and I was delighted to win. The books look fantastic and they are very interactive with lots of moving parts. They are perfect for young children. 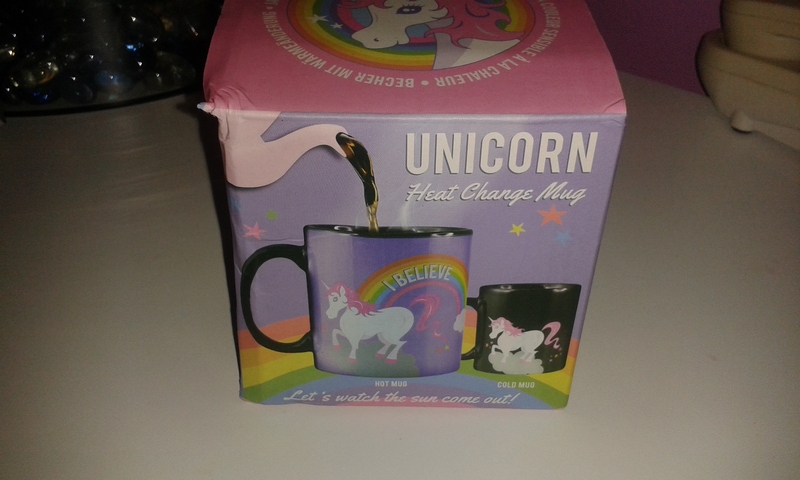 Next up is my unicorn mug which I also won of Facebook. This one has the same effect on me as taking a kid into a sweet shop! I just love it. The colour changing is so cool. Plus it's a unicorn. I won this from 50 Fifty Gifts. I was quite surprised when I found the email in my inbox about winning a Marvin Walnut Create by Lily Loray on The Room Alive. I am still waiting on this one arriving but I'm quite excited for it to come. I think it will go in the hall for storage once it has been decorated. My final win was another one from Facebook. I won a bundle of Mallon's Sausages from their facebook. I'm waiting for this one to arrive too but we love their sausages so I know we will make great use of this prize. That is a grand total of 10 which is still a great number for me. Now to try again at beating last months total of 12 in May. Have you won anything this month?